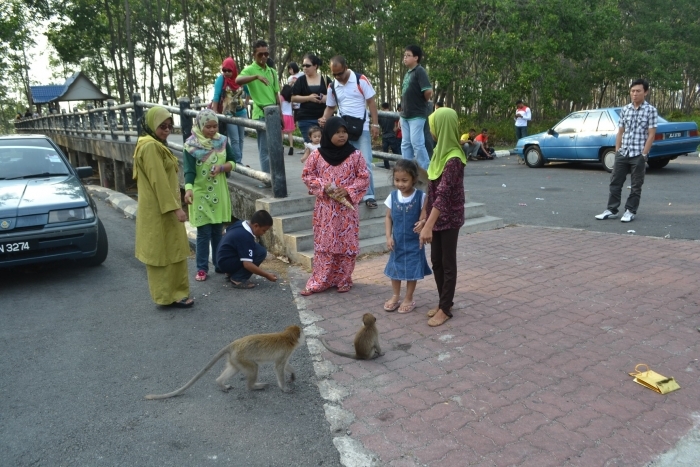 The monkeys are an attraction in Tanjung Ketapang. I hope Muar City Council comes out a controlled plan to keep the monkeys in a managed group size and no causing nuisance to joggers and visitors in the same time. 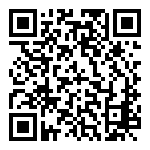 Let have a win-win solution.